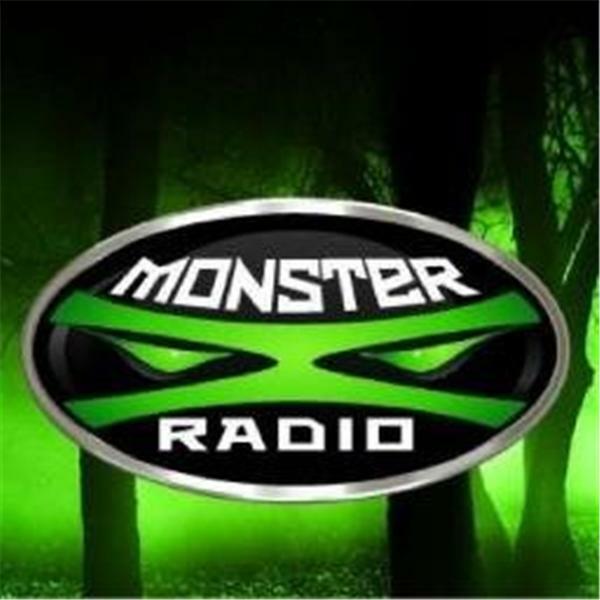 Join Monster X Radio hosts Gunnar Monson and Shane Corson as talk with Bigfoot filmmaker Collier Wilmes. Collier Wilmes is an aspiring filmmaker and special FX artist. He always had an interest in the Bigfoot phenomenon and in late 2015 he decided to set out to make a film about the creature called. SASQUATCH: Boss of the Forest is set for release on october 20th, 2017. Gunnar Monson is a long time Bigfoot researcher from Oregon. A past BFRO investigator, he is the Lead Investigator for the Tillamook Forest Research Group (TFRG) as well as a member of The Olympic Project. He is also the founder of The Sasquatch Coffee Company (www.squatchcoffee.com). A native of Scotland, Shane Corson, has had an interest in crytids since his youth. Fate brought him to Oregon where he dove head first into the subject of Bigfoot. His 2013 sighting in the Mt. Hood National Forest served to deepen the passion of his pursuit. Shane is a core member of both The Olympic Project (www.olympicproject.com) and the TFRG as well as a member of Bigfootology.